Don’t give up on your perfect domain just because someone else owns it. Backorder it today and snag it the second it becomes available. Don’t risk waiting and missing out, backorder now. Found a stellar domain name, but somebody else owns it? Backorder any .COM, .CO, .INFO, .ORG, .NET, .ME, .MOBI, .US or .BIZ domain name and snag it the instant it becomes available. Backordering includes the cost of registering the domain name, so once you have it, there’s no need to pay again. And if you don’t get the name, you don’t lose — just re-assign Backordering to another name. WordPress® is a blog- and Web-publishing platform that’s not only easy to use, but recognized the world over as a standard in website creation. With its focus on aesthetics, Web standards and usability, WordPress is an open-source platform that lets you manage everything from a small personal blog to a large commercial site with hundreds of pages. Hundreds of thousands of sites trust their online presence to WordPress – and with Managed WordPress Hosting from Groundwork, you can too. Built on our state-of-the-art Web hosting, Managed WordPress from Groundwork is the perfect solution for anyone who wants the power and simplicity of WordPress without the hassle of constant updates and technical adjustments. Nope! With Managed WordPress Hosting, we take care of everything so the process is as easy as possible for you. Once you’ve purchased your plan, you can immediately create your website or start blogging. If I have a WordPress site hosted somewhere else, can I move it to Groundwork? Yes! You can migrate your site over to Groundwork Managed WordPress in just one click. Either move it to your domain name or put it on a temporary domain, then just do a quick review and you’re ready to publish. We understand that everything doesn’t always go according to plan. 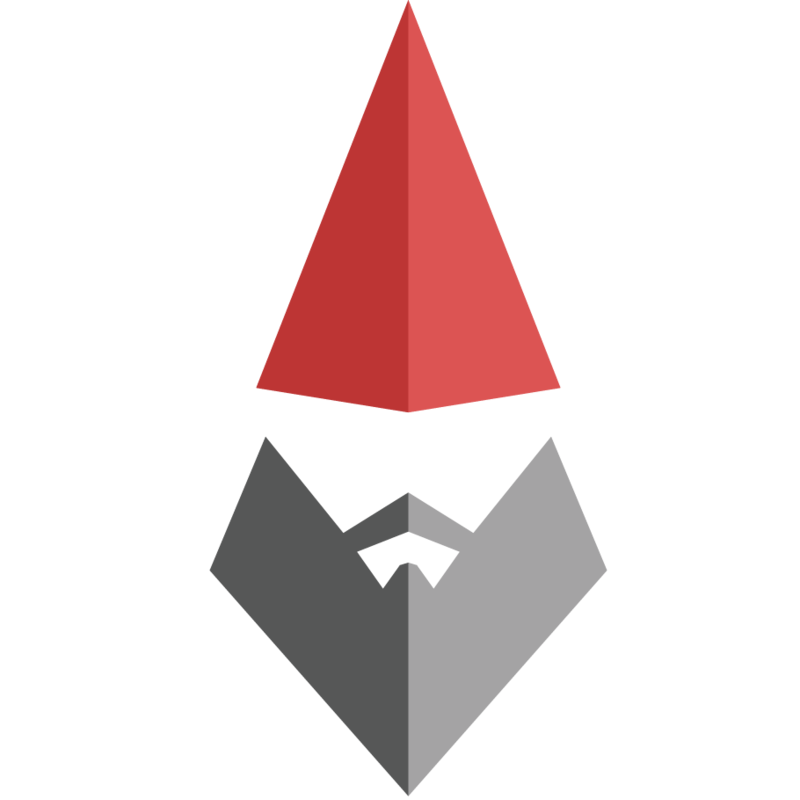 So we’ve got instant answers in our Help Center and our support gnomes are standing by anytime of day!